Jason Haywood's new album Americana album, Folklore began with the idea of a man walking across a frozen lake in heavy snow, not sure if the sounds he hears are the howling wind, the ghost of his murdered lover or the Devil himself. The song, The Ballad of Clara Leigh eventually emerged from this basic concept. With The Ballad of Clara Leigh as a strong starting point, Jason decided to explore other possibilities ranging from the spiritual realm, both good and evil, to songs about obsession, delusion, heartbreak and vengeance. 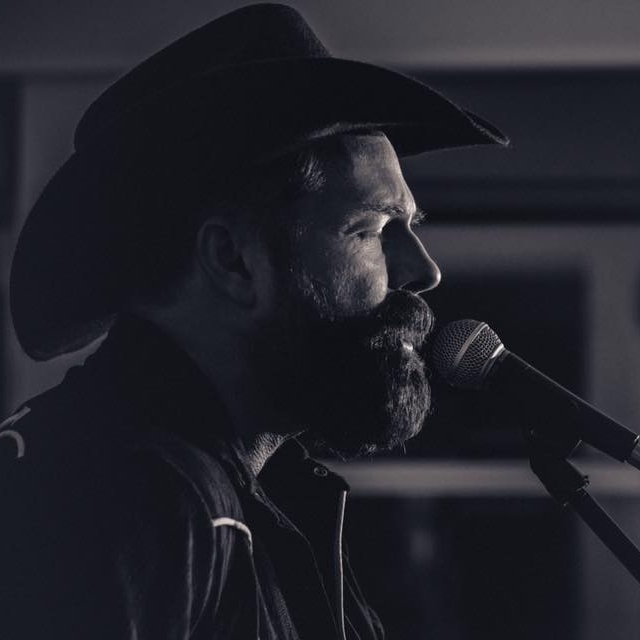 Coming from a more traditional country music and Americana background, this album is quite a large step into the unknown for Jason, both lyrically and musically speaking. Where his last album, A Thousand Miles Since Yesterday, leaned more on a confessional style of songwriting, this album employs a more narrative "storyteller" approach. Working with acclaimed, East Coast Music award winning producer Dale Murray (Christina Martin, Jessica Rhaye) Jason has put together a powerfully haunting album with songs ranging from murder ballads to tales of shipwrecks and haunted souls. Before embarking on his solo career, Jason was one of the founding members of ECMA award-winning outlaw country group The Divorcees.